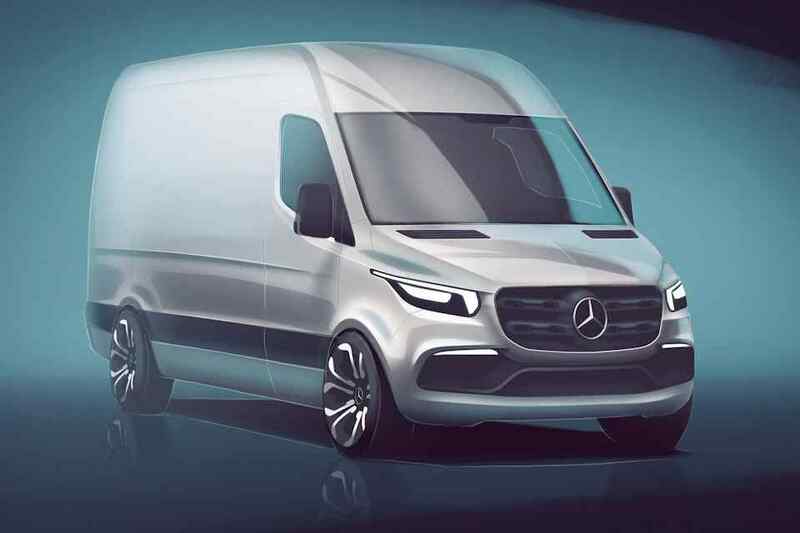 About three months ago, Mercedes-Benz released a teaser sketch of the next-gen Sprinter and showed what it will look like when fully released. Unlike its predecessor, the upcoming commercial vehicle dons the brand's latest design language as it comes with a sleeker front grill, tapered headlights and a more aggressive front bumper. Now, the company has released another teaser image only this time it shows the van's high-tech interior. Serving as the flagship commercial vehicle for Mercedes-Benz, the third-generation Sprinter will combine the latest in-car tech, along with every day usability. Based on the photos provided, the next-gen Sprinter will come with an advanced MercedesPro fleet management system and an infotainment system that supports internet connectivity. 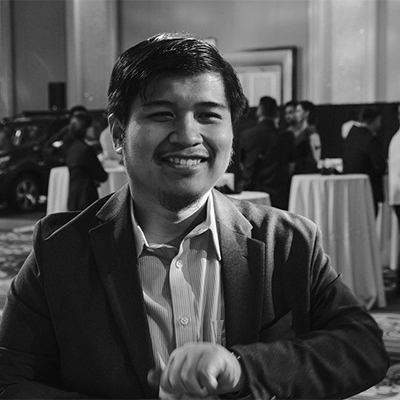 This means logistic companies will be able to keep track of their vehicles going to their destinations. Drivers, on the other hand, can use the onboard systems to navigate through cities and across highways, as well as keep track of their deliveries. The new three-spoke steering wheel, on the other hand, has a multitude of buttons and controls that can set the car's cruise control, manipulate the infotainment system, as well as control the onboard multi-info display. Like most Mercedes-Benz vehicles on offer today, it gets the same dual-gauge cluster with a center-mounted multi-information display. While we have yet to see the Sprinter's new design in the metal, our spies were able to see a camouflaged prototype last August in Spain. Based on the photos our insiders took, the next-gen Sprinter will indeed be getting a major redesign up front. Both the grill and the headlights will come with a new look while the front bumper appears to have a smoother design overall. Like previous versions of the Sprinter, it will be available in a variety of body styles and configurations. Powertrain options, on the other hand, are not yet clear though it is highly likely that a plug-in hybrid will be made available in the lineup. Also, Mercedes-Benz has confirmed that the Sprinter will be available with electric power and will be called the 'eSprinter'. "The Sprinter is the flagship of our commercial fleet and embodies our approach towards an integrated system solution. Comprehensive industry-specific know-how, a vehicle that is adaptable to different transport requirements and innovative networking services add up to an all-embracing fully integral product offering,” said Volker Mornhinweg, head of Mercedes-Benz Vans. The third-generation Mercedes-Benz Sprinter will be revealed on February 2018 and production will begin some time in the middle of next year. Lamborghini have officially joined the premium high-performance SUV arena with the Urus.